Port St. Lucie, Florida resident Marylou Paulter was arrested on charges of second degree harassment in Westport on Nov. 14. 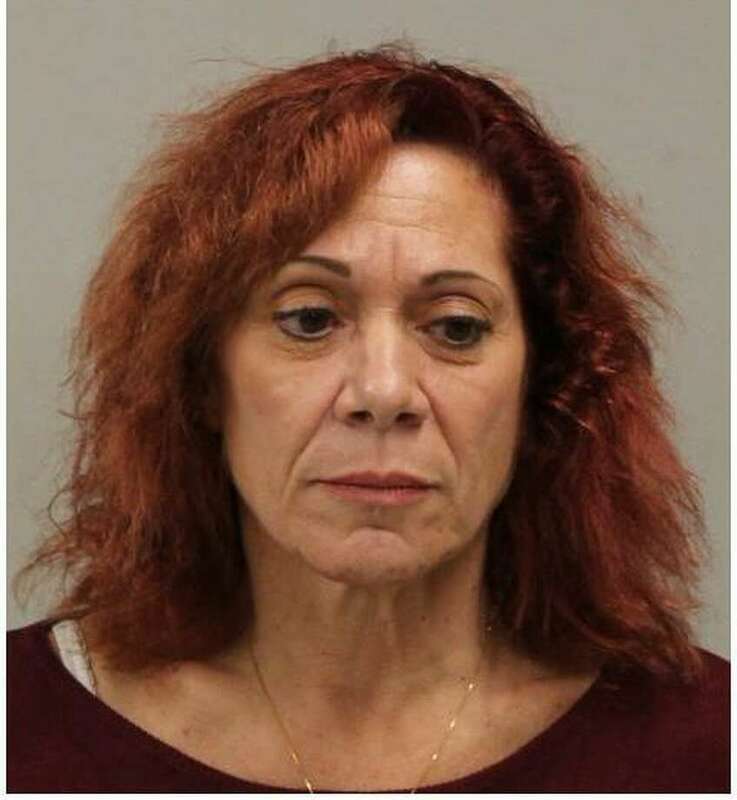 WESTPORT — A Florida woman was arrested for allegedly harassing a Westport woman with repeated phone calls and letters, police said. In August 2017, the victim reported ongoing harassment by a friend of her husband that consisted of calls to the victim’s home phone, cellphone and place of employment, in addition to calls to the victim’s husband’s business phone, located inside their home, police said. The victim also received several letters, some mailed and others left in her mailbox, police said, noting the harassment continued into the spring of 2018. Investigators identified the suspect as Port St. Lucie resident Marylou Paulter, 61, who was warned by police to have no further contact with the victim. On Oct. 2, however, the victim allegedly received four calls from Paulter, including two calls to the victim’s place of employment. A warrant was submitted for Paulter’s arrest and on Nov. 14, she turned herself in at police headquarters. She was charged with second-degree harassment and released after posting $10,000 bond. Paulter is scheduled to appear in state Superior Court in Norwalk on Nov. 21.